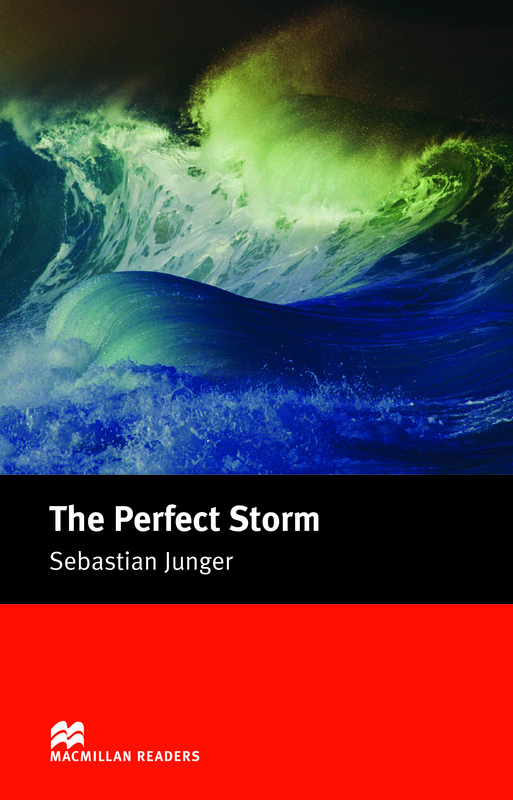 The Perfect Storm is an adapted Intermediate level reader written by Sebastian Junger. This book is about a swordfishing fleet from Gloucester, Massachusetts who are caught in a vicious storm out at sea. Captain Billy Tyne and his crew of six are aboard the boat “Andrea Gail” and the rescue services cannot locate them and fear the worst.